The detection of low concentrations of ice-nucleating particles (INPs) is challenging. 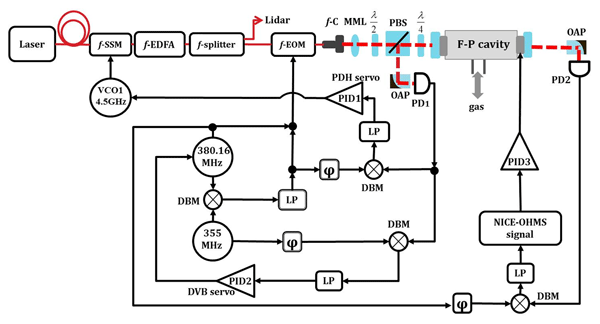 Here we present a new technique (IR-NIPI) that is sensitive to low concentrations of INPs (> 0.01 L−1) and uses an infrared camera with a novel calibration to detect the freezing of experimental suspensions. 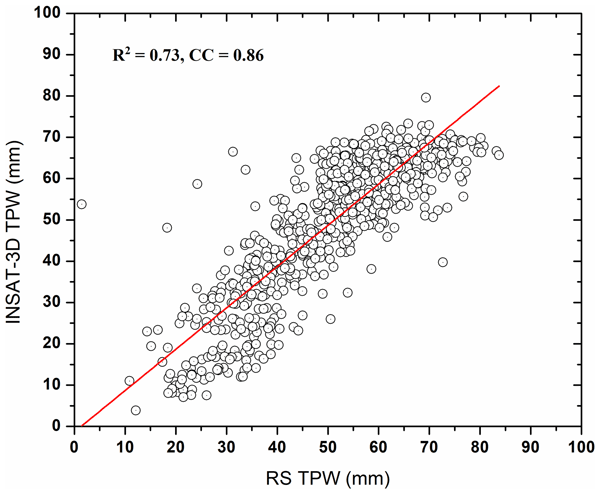 IR-NIPI temperature measurements prove to be robust with a series of comparisons to thermocouple measurements. 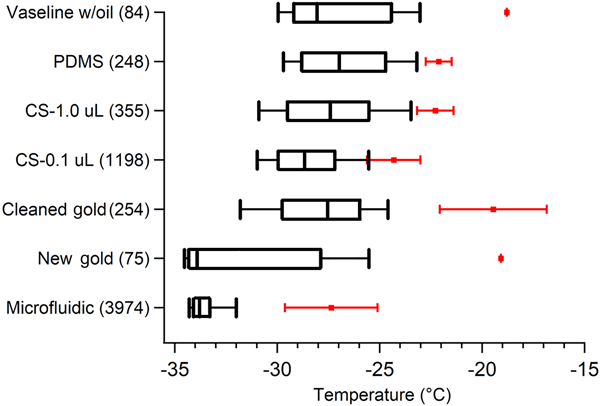 Experimental comparisons to other freezing assay instruments are also in agreement. 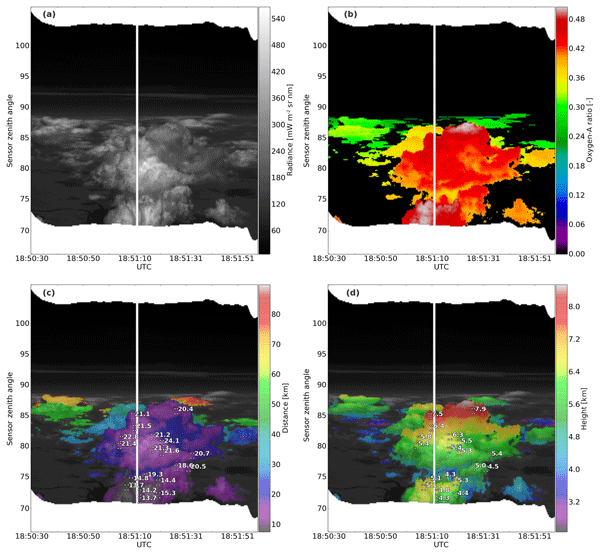 This paper is based on operational work carried out at IMD, New Delhi using the INSAT-3D satellite-derived sounder product TPW for weather events such as rainfall and thunderstorms. The INSAT-3D TPW has been used by forecasters as well as many other users over the last 2 years. 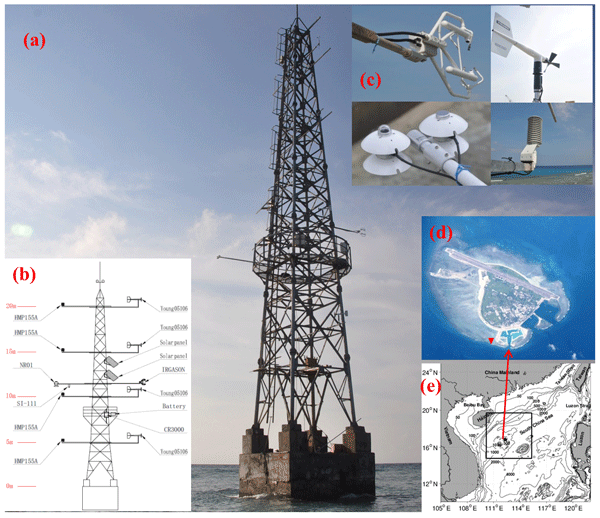 This work mainly brings out an in-depth validation with in situ ground measurement data as well as a GNSS system for its suitability in weather prediction. This paper can be utilized operationally for weather purposes. 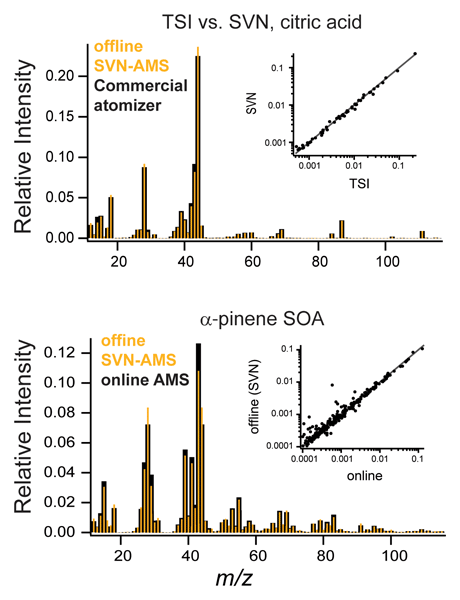 Measuring the chemical composition of airborne particulates can provide valuable information on the concentration of regulated toxic metals and their sources and assist in the identification and validation of abatement techniques. 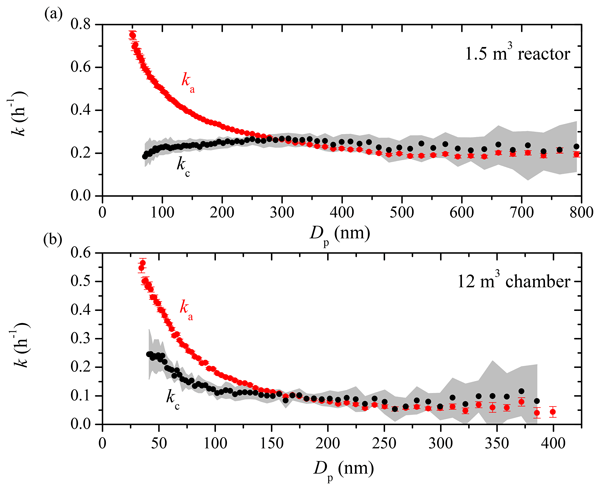 Undertaking these measurements at a high time resolution enables computer modelling techniques to be more robustly linked to emission processes. 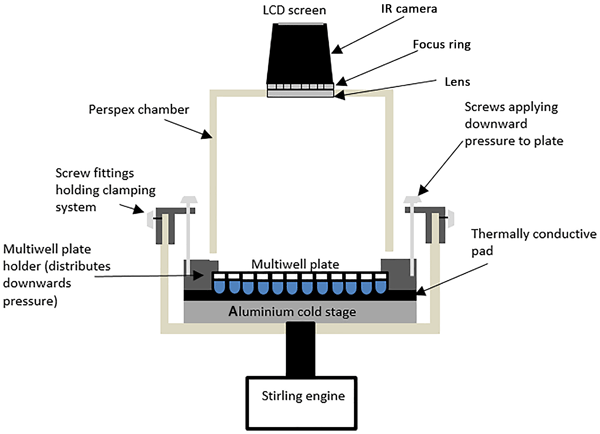 This study describes a comprehensive laboratory and field evaluation of a high time resolution metal monitoring instrument. 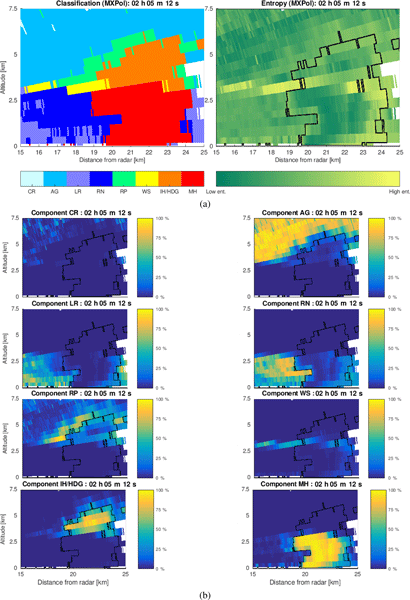 This study presents a crowdsourcing sampling campaign and strategies of method selection for hundred meter-scale PM2.5 mapping. What interesting is, PM2.5 concentrations in micro-environments varied significantly in intra urban area. And these local PM2.5 variations can be effectively revealed by crowdsourcing sampling rather than national air quality monitoring sites. 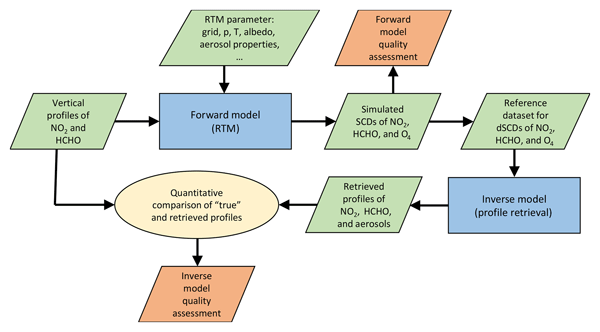 The selection of models for fine scale PM2.5 mapping should be adjusted with the changing sampling and pollution circumstances. High-volume air sampling is a key measurement technique to investigate the concentration of atmospheric pollutants. Although being a mature technique, a detailed description of how to derive flow rates and how to calibrate these samplers is missing in the literature. This paper uses basics in fluid mechanics to derive the equations in question. 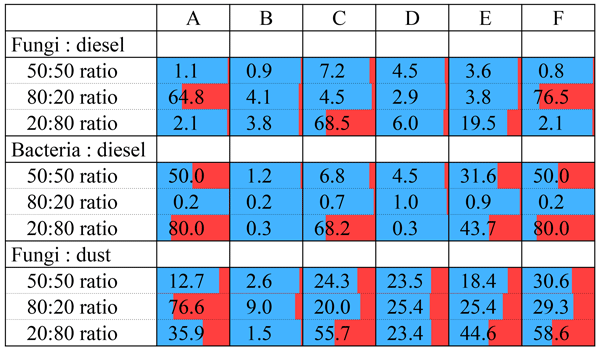 This allows for a deeper understanding of the measurement process and opens up for a more differentiated assessment of potential error sources. 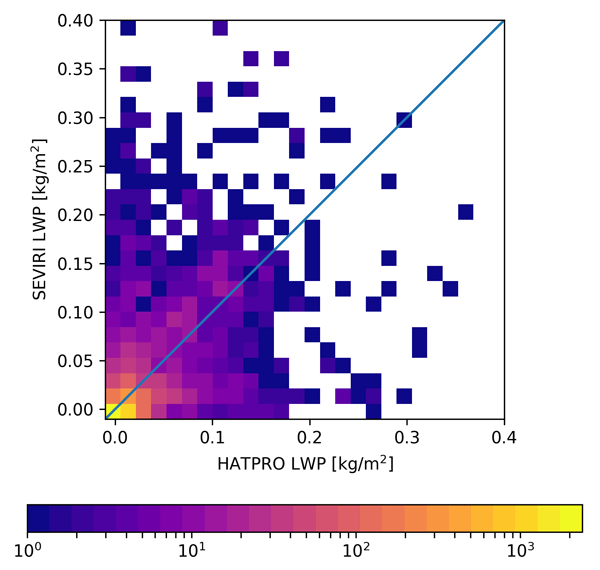 This paper describes comprehensive upgrades to the algorithms used to retrieve altitude-resolved profiles of cloud and aerosol extinction coefficients from the elastic backscatter measurements made by the space-based CALIPSO lidar. 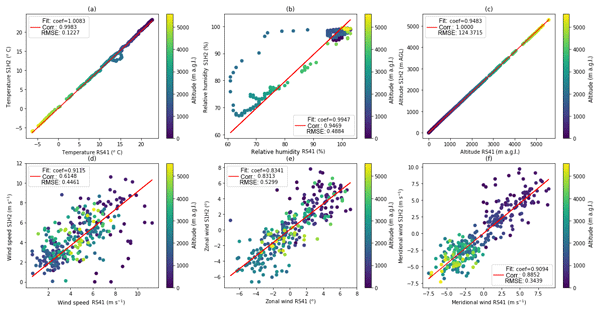 The CALIPSO version 4 data products generated by these new algorithms are explored in detail, and the many areas of improvement are highlighted using extensive comparisons both to previous versions and to collocated measurements made by space-based passive sensors. 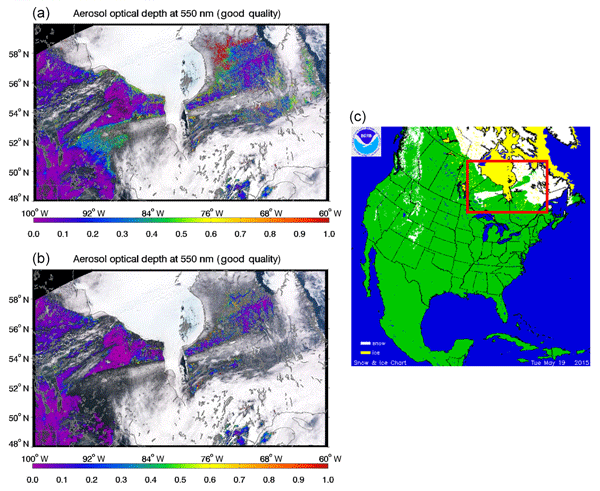 This study presents three signal-processing methods to improve estimates derived from a vertically pointing 35 GHz cloud radar deployed at Oliktok Point, Alaska. 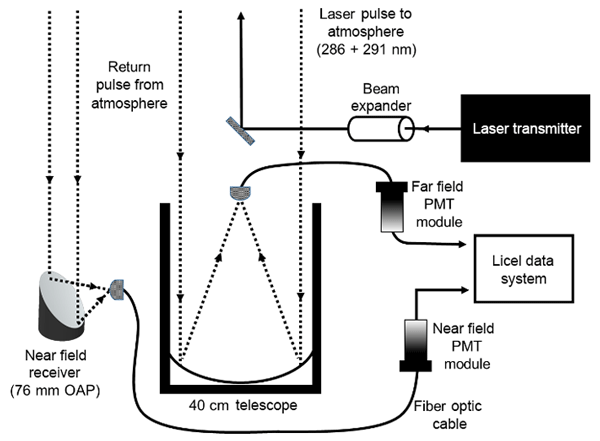 The first method removes ground clutter from the Doppler velocity spectra. 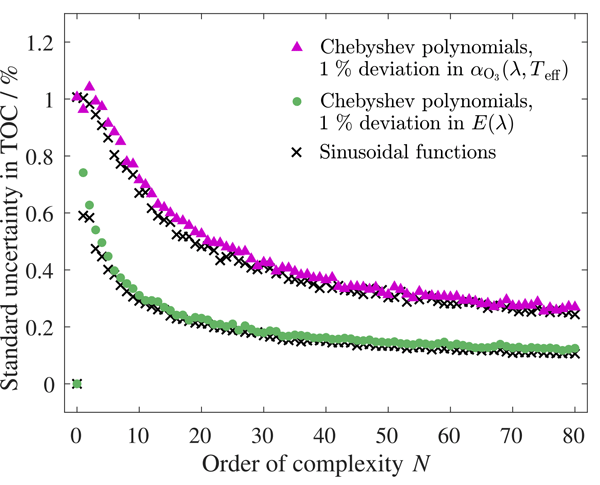 The second method estimates multiple peaks and high-order moments from the improved spectra. The third method removes high-frequency variability in high-order moments by shifting original 2 s spectra to a common reference before averaging over a 15 s interval. 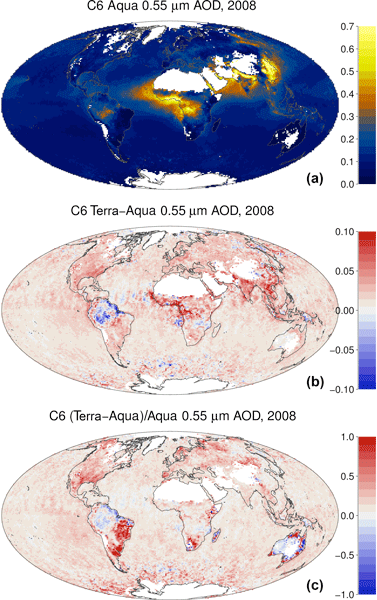 Simulations of total and polarized cloud reflectance angular signatures such as the ones measured by the multi-angular and polarized radiometer POLDER3/PARASOL are used to evaluate cloud heterogeneity effects on cloud parameter retrievals. Effects on optical thickness, albedo of the cloudy scenes, effective radius and variance of the cloud droplet size distribution, cloud top pressure and aerosol above cloud are analyzed. 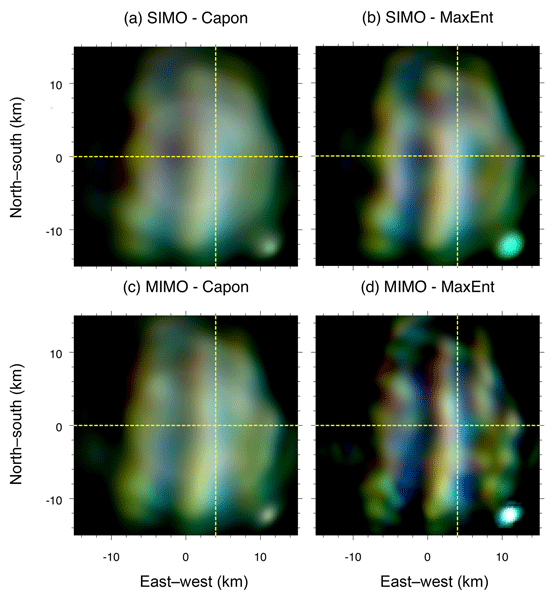 In this paper a new algorithm for cloud top height retrieval from imager instruments like MODIS is presented. It uses artificial neural networks and reduces the mean absolute error by 32 % compared to two other operational cloud height algorithms. This means that improved cloud height retrieval for nowcasting, as input to models and in cloud climatologies is possible. 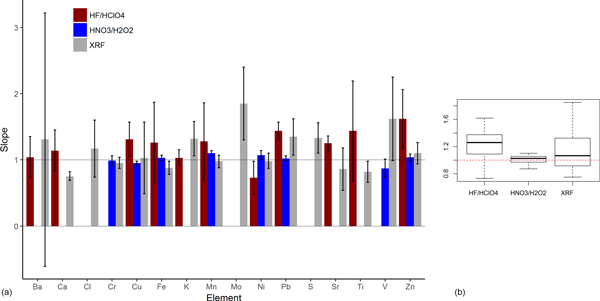 Analysis of the elemental composition of organic mixtures can provide insights into the sources and aging of environmental samples. 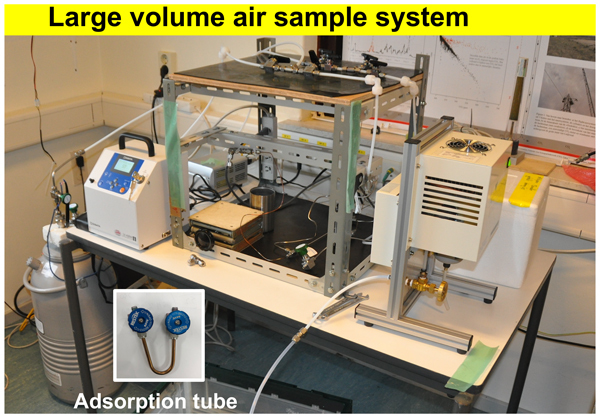 Here we describe a method that allows characterization of this type of material using micrograms of material by a combination of a small-volume ultrasonic nebulizer and an aerosol mass spectrometer. 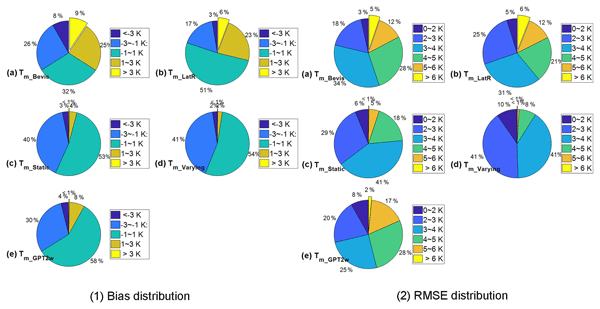 This technique enables rapid analysis of complex organic mixtures using approximately an order of magnitude less sample than standard analyses. Volcanic ash is a hazard associated with volcanoes. Knowing an ash cloud’s location is essential for minimising the hazard. This includes knowing the height. This study adapted a well-known technique for obtaining the height of meteorological clouds, known as CO2 slicing, for volcanic ash. 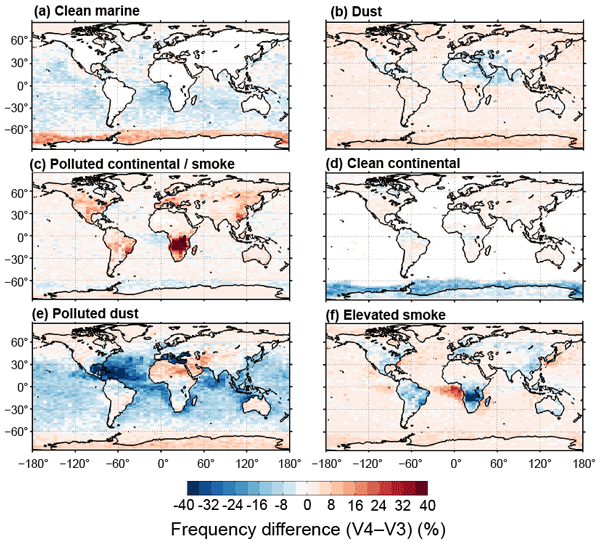 Modelled data was used to refine the method and then demonstrate that the technique could work for volcanic ash. It was then successfully applied to data from the Eyjafjallajökull and Grímsvötn eruptions. 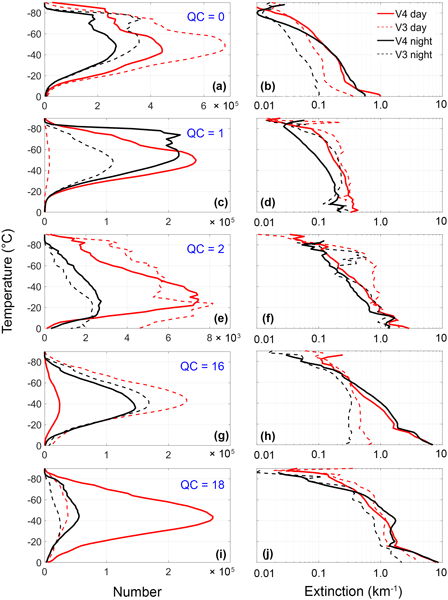 In this paper, the boundary layer structure and turbulence characteristics under severe pollution conditions were studied. 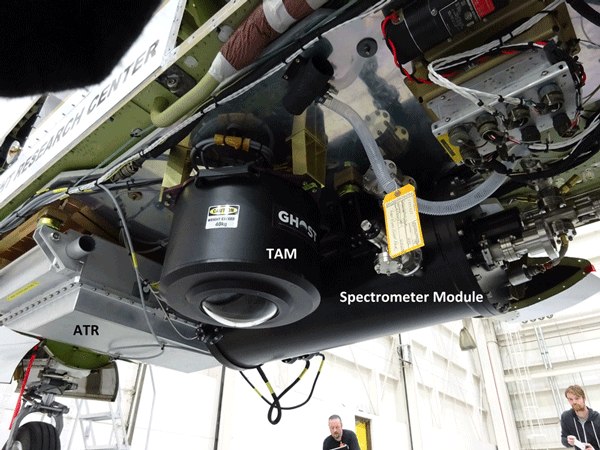 The data were taken from multiple observation techniques such as Lidar, wind profiler radar, radiosonde and high meteorological tower. Vertical distribution of wind and temperature, evolution of the boundary layer height, turbulent flux, turbulent kinetic energy and friction velocity were analyzed. The authors carried out dual flights of RS-11G and RS92-SGP radiosondes and investigated the differences in the performance of the radiosondes to help characterize GRUAN data products. 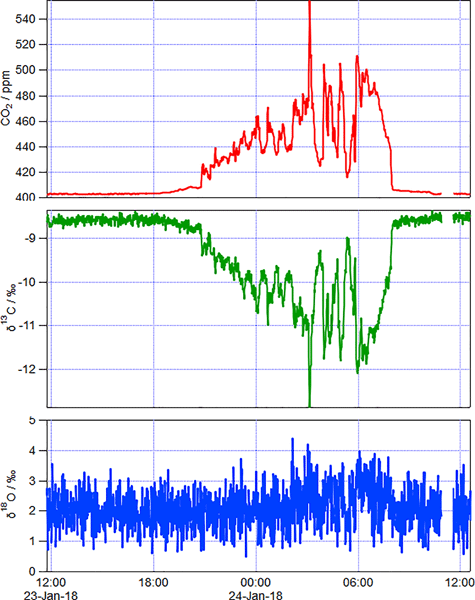 A novel aspect of GRUAN data products is that vertically resolved uncertainty estimates and metadata are provided for each sounding and comparison of GRUAN data products is important in securing the temporal homogeneity of climate data records. 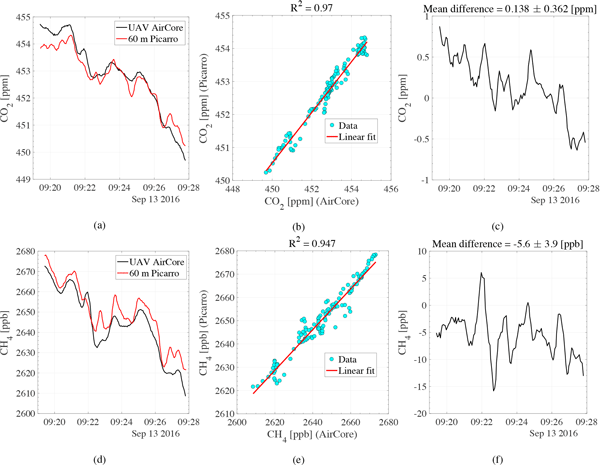 A comprehensive comparison of more than 70000 synchronous 1-minute aerosol optical depth (AOD) data from three Global Atmosphere Watch-Precision Filter Radiometer (GAW-PFR) and 15 Aerosol Robotic Network-Cimel (AERONET-Cimel) radiometers was performed for the four nearby wavelengths (380, 440, 500 and 870 nm) in the period 2005–2015. The goal of this study is to assess whether their long term AOD data are comparable and consistent. Clouds are a very important component of the climate system and of the hydrological cycle in the Arctic and sub-Arctic. 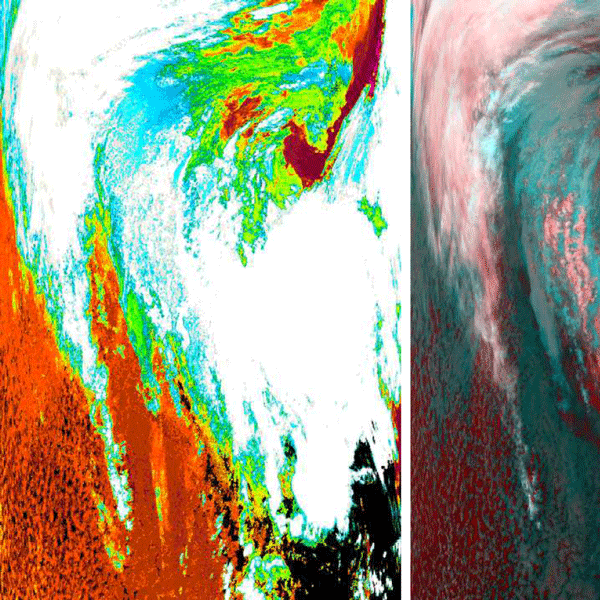 A joint analysis of the cloud parameters obtained remotely from satellite and ground-based observations near St Petersburg, Russia, has been made. Our study has revealed considerable differences between the cloud properties over land and over water areas in the region under investigation. 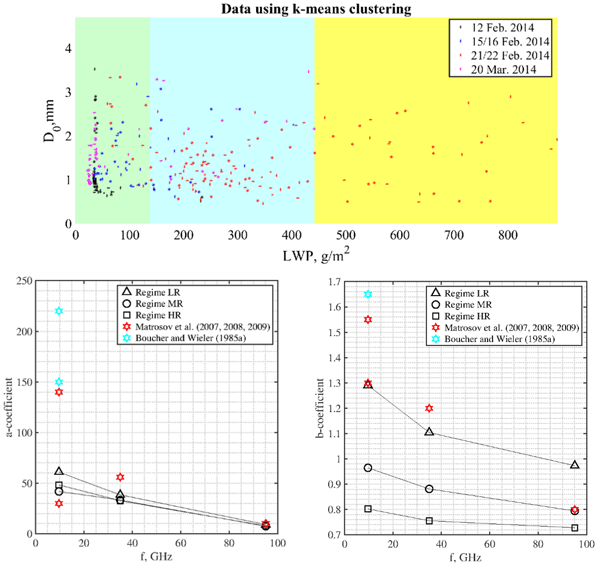 We show the systematic application of hierarchical agglomerative clustering (HAC) to comprehensive bioaerosol and non-bioaerosol laboratory data collected with the wideband integrated bioaerosol sensor (WIBS-4A). 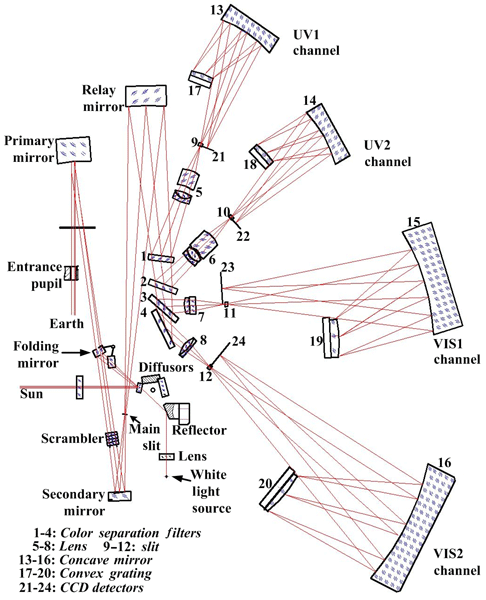 This study investigated various input conditions and used individual matchups and computational mixtures of particles; it will help improve clustering results applied to data from the ultraviolet laser and light-induced fluorescence instruments commonly used for bioaerosol research. In this work we further developed and evaluated an operational weather diagnostic application, the WegenerNet Wind Product Generator (WPG), and applied it to the WegenerNet Johnsbachtal (JBT), a dense meteorological station network located in a mountainous Alpine region. 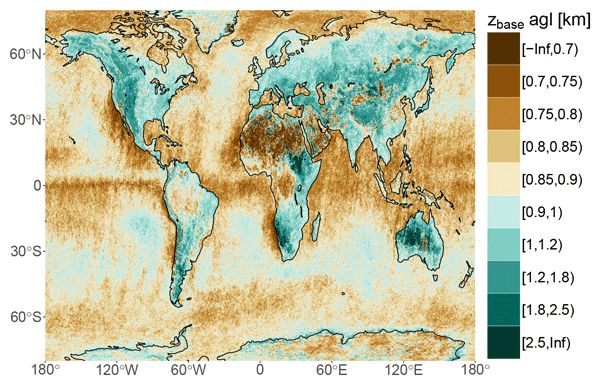 The WPG automatically generates gridded high-resolution wind fields in near-real time with a temporal resolution of 30 min and a spatial resolution of 100 m x 100 m.
EMI is a nadir-viewing wide-field imaging spectrometer aiming to quantify the global distribution of tropospheric and stratospheric trace gases. 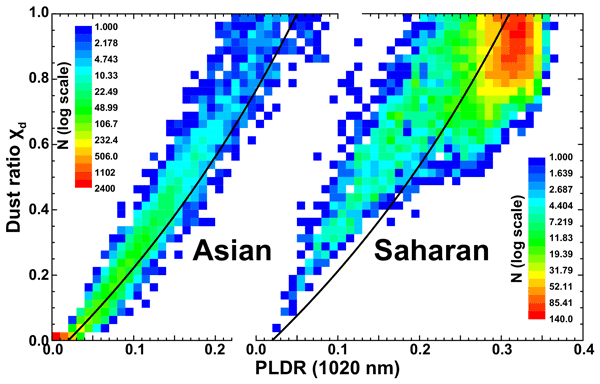 The spectral range is 240–710 nm, with the spectral resolution 0.3–0.5 nm. The preflight accuracy of wavelength calibration is less than 0.05 nm; the accuracy of radiance calibration is less than 5 %. The obtained calibration key data are used for the L1b processor. 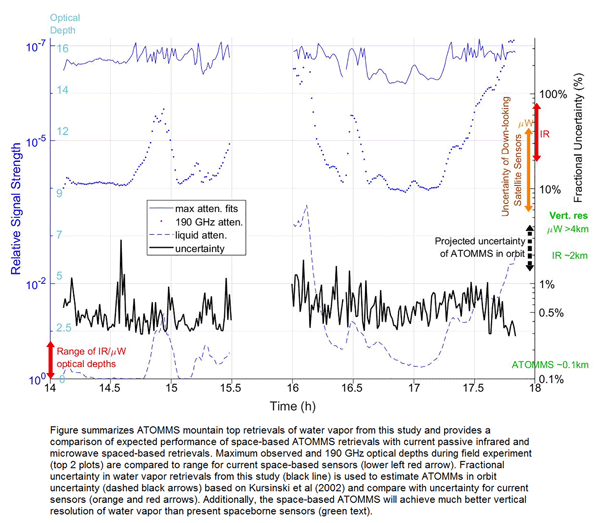 In-orbit wavelength/radiometric calibration is used to monitor performance changes. 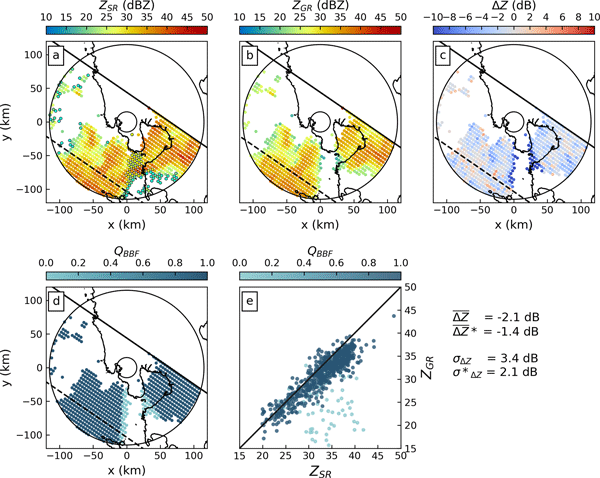 The calibration of ground-based weather radar (GR) can be improved a posteriori by comparing observed GR reflectivity to well-established spaceborne radar platforms (SR), such as TRMM or GPM. 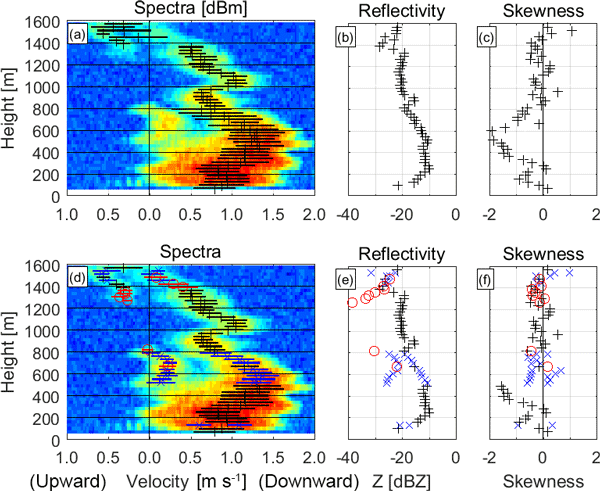 Our study shows that the consistency between GR and SR reflectivity measurements can be enhanced by considering the quality of GR data from areas where signals may have been blocked due to the surrounding terrain, and provides an open-source toolset to carry out corresponding analyses.